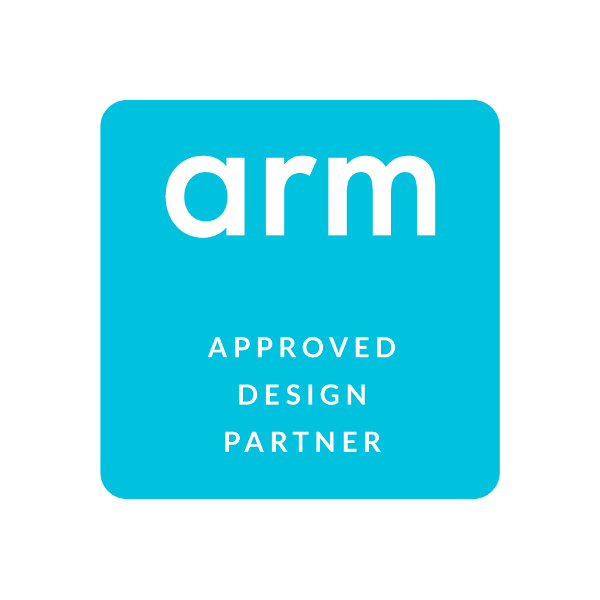 Arm established the Arm Approved Design Partner program as a way of providing assurance that companies offering design services around the Arm architecture have the experience, quality systems and resources in place to develop Arm-based SoCs. It was a way of ensuring a healthy ecosystem of providers, with a guarantee of quality and support from Arm. Black Pepper offers Arm IP licensees turnkey chip design services and full lifecycle solutions. 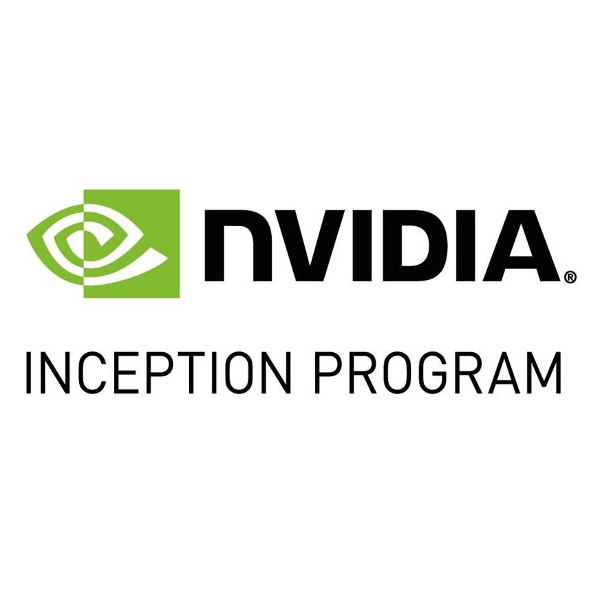 NVIDIA Inception Program nurtures dedicated and exceptional startups who are revolutionizing industries with advances in AI and data science. This virtual accelerator program helps startups during critical stages of product development, prototyping, and deployment. Copyright © 2016 BlackPepper Technologies Pvt Ltd. All rights reserved.